Muslims have this belief in consensus (ijma) that if the majority goes with a view then it is taken to be correct and the minority must necessarily follow the view of the majority. They have found this rather vague and baseless view helpful on many occasions – particularly in the early days of Islam when caliphate and Fadak were the two burning issues of the day. The so-called majority view was that Ameerul Momineen (a.s.) and Hazrat Fatima Zahra (s.a.) did not have any claim on caliphate and Fadak. Is this majority-led view correct? The Holy Prophet (s.a.w.a.) saw this coming and warned the Muslims in no uncertain terms to go with the view of Ameerul Momineen (a.s.) even if all Muslims held the opposite view. Soon there will be confusion after me in my nation till swords are drawn out and some are killed by others and a group does tabarra from another group. When you witness this, then it is mandatory for you to hold on to this bald one on my right i.e. Ali bin Abi Talib (a.s.). If all the people venture into a valley and Ali (a.s.) ventures into another valley, then you must head for the valley of Ali (a.s.) and abandon the people. O Ammar, Ali (a.s.) will never turn you away from guidance and will never guide you towards destruction. O Ammar, obedience to Ali (a.s.) is obedience to me and obedience to me is obedience to Allah, the Almighty. Clearly, ignoring the superior claim of Ameerul Momineen (a.s.) to caliphate and Hazrat Fatima Zahra (s.a.) to Fadak on the pretext of majority was a blunder. The effects of this blunder are evident to this day. This tradition of the Prophet (s.a.w.a.) also rejects the view on the companions being just (adil) and error-free. 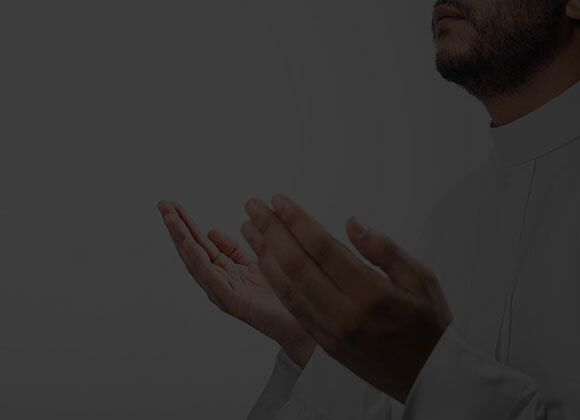 Is seeking Waseelah necessary in Islam?